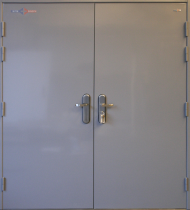 Budget doorsets are a really cost effective way of having a good quality steel door. 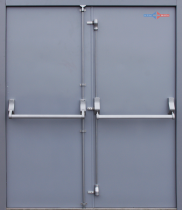 At Asfordby Doors, we supply budget steel security doors that are made to the highest quality and incorporate a multi-point locking system or can be supplied blank for the fitting of panic hardware. They are available in either single or double sizes and in standard or heavy duty versions. If you would like more information about these products, then please give us a call to discuss your requirements and we will advise you on the best and most economical option for your specific application.